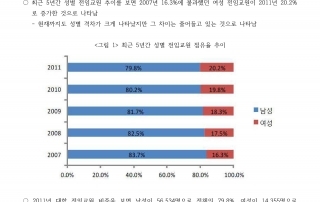 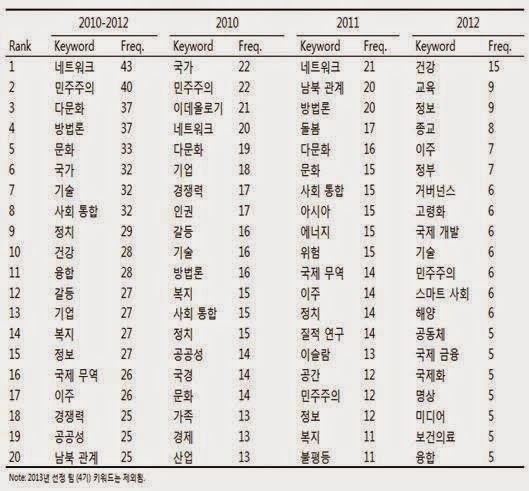 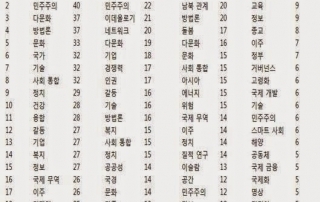 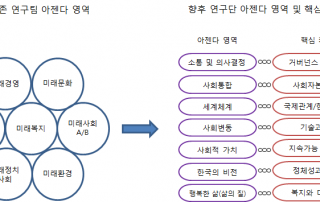 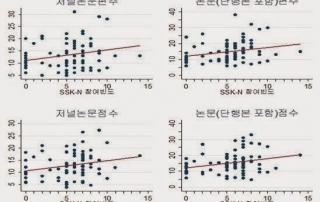 SSK-Networking Research Note 12호의 네트워킹 활동과 연구성과 관계입니다. 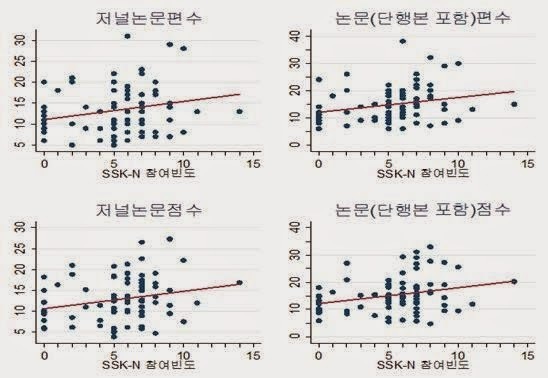 SSK-Networking Research Note 11호의 키워드로 본 SSK 연구생태계입니다. 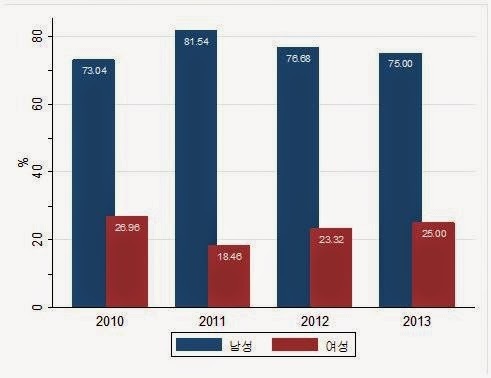 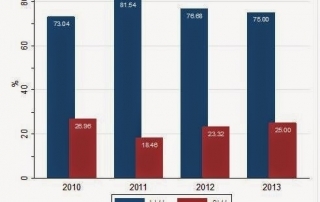 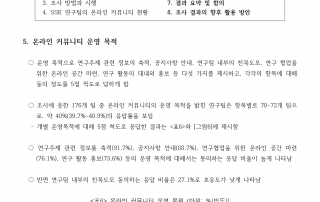 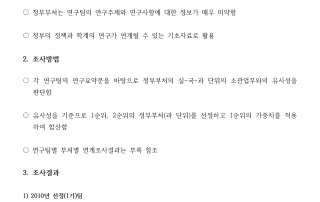 SSK-Networking Research Note 10호의 2013 SSK 연구 생태계 기본 현황입니다. 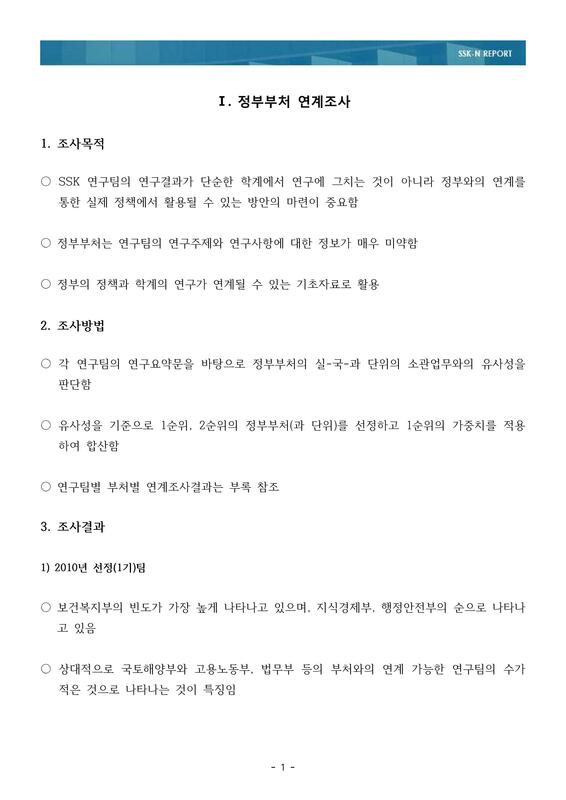 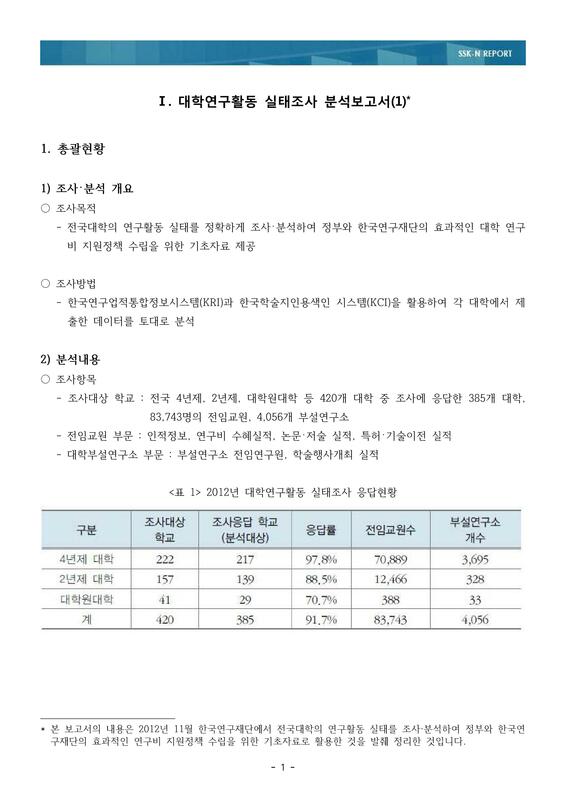 SSK-Networking Research Note 9호의 중형 연구단 아젠다 분류 체계 및 재배치입니다.